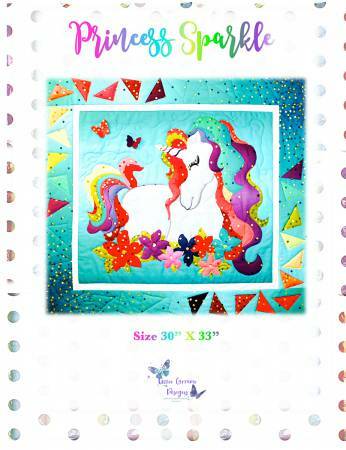 Unicorn Fusible Applique Wall hanging for Beginners on up to seasoned Quilters. 30in x 33in. Uses V and Co Ombre Confetti from Moda.